There are many suppliers of heatsinks but very few can manufacture the high aspect ratio heatsinks needed for the power electronics market. There is a growing need for these high performance heatsinks with the recent adoption of silicon carbide (SiC) power devices. 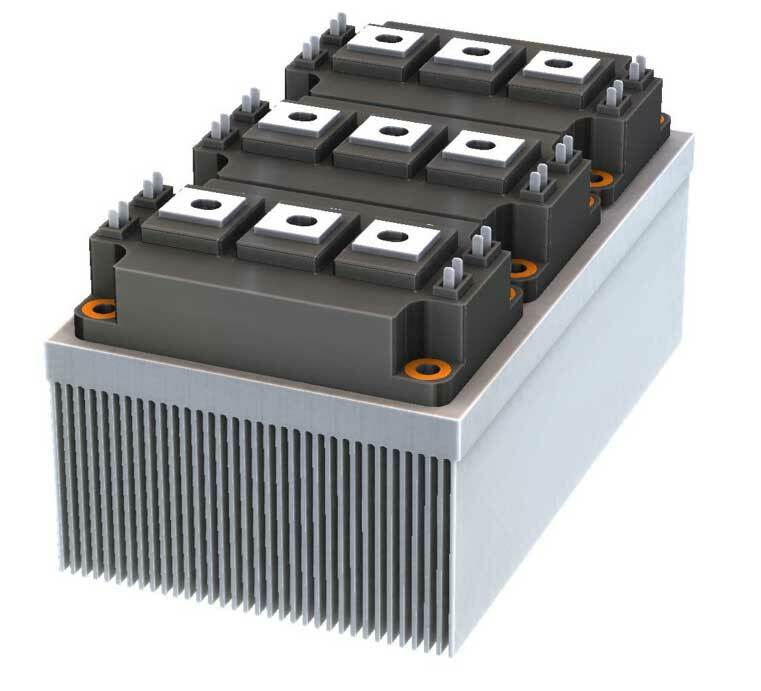 We have a standard catalog of the same 10+ footprints as our CP3000 series cold plates line to fit most IGBT module mounting arrangements.